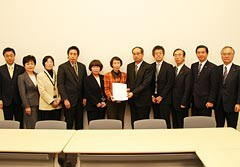 We would like to introduce our association;ASWP to you. 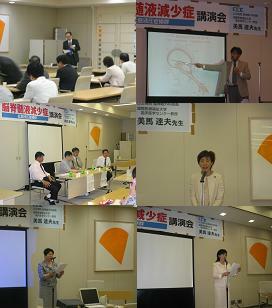 The following is the history of our organizaton. 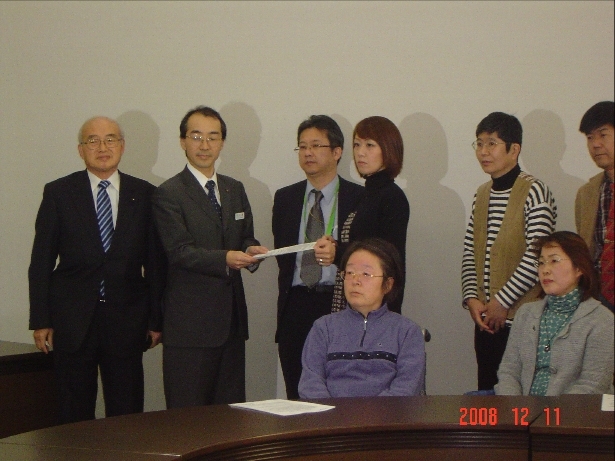 In Japan ,There has been a chronic disease of unknown origin that has been linked to whiplash injuries. 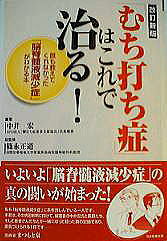 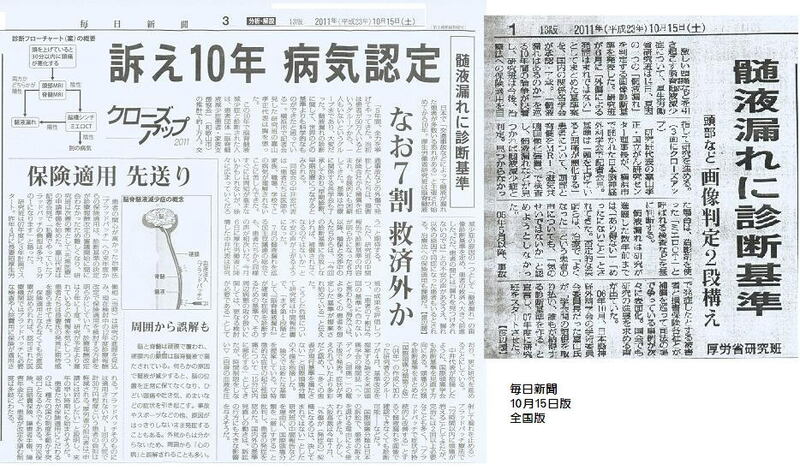 Dr.Shinonaga , a brain surgeon from Hiratsuka Kyosai Hospital, found this disease, That whiplash injueies cause a leakage of spinal fluied in the person's body . 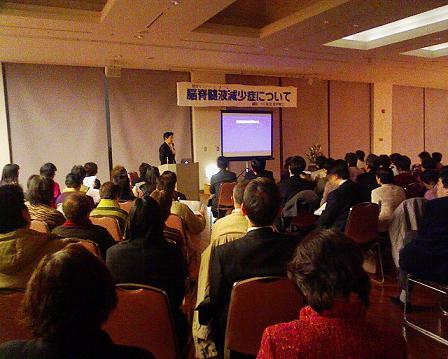 Our association established the cooperation of doctors and patients and created an awareness for the discovery of this disease. 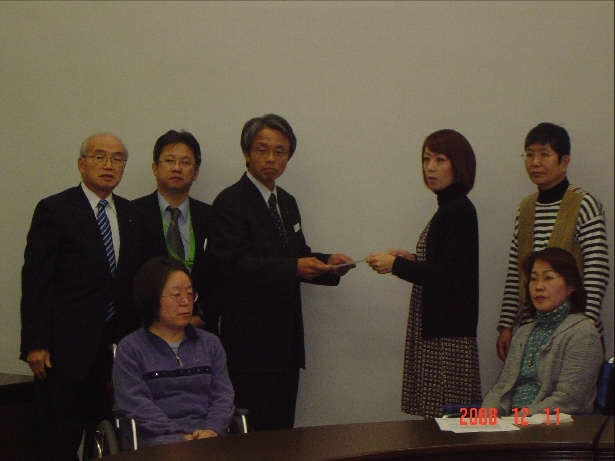 On May 15 2002 the NPO corporation, estalished an associaton to begein supporting theses patients. 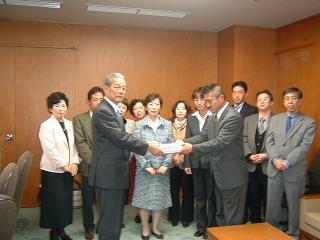 No one in the medical field was aware of this spinal fluid leakage, until DR.shinonaga discoverd it three years ago. 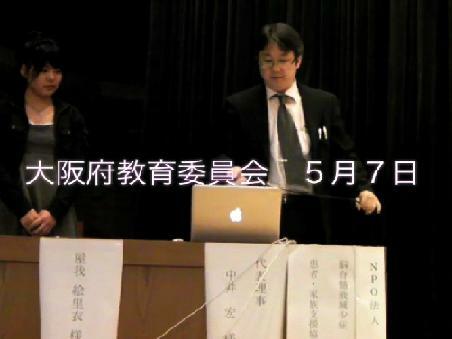 It took much patience for him to have made this discovery. 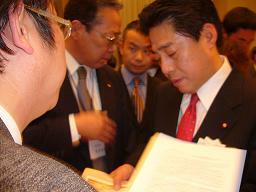 He also continued examining all of the facts to make sure his hypothesis was correct. 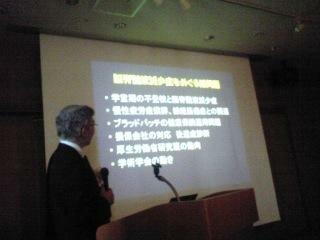 Currently 80% of chronic whiplash patinets are suffering from this disease. 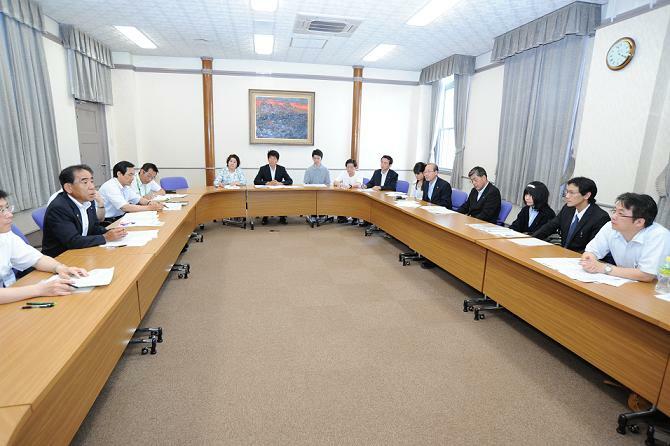 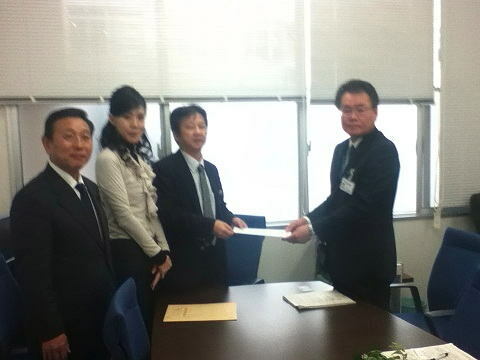 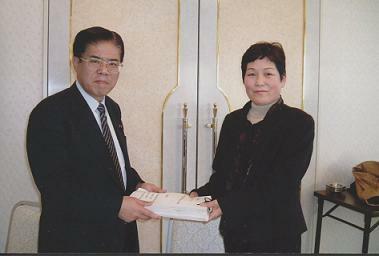 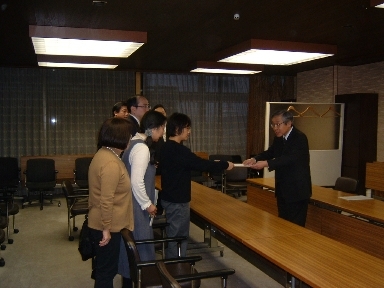 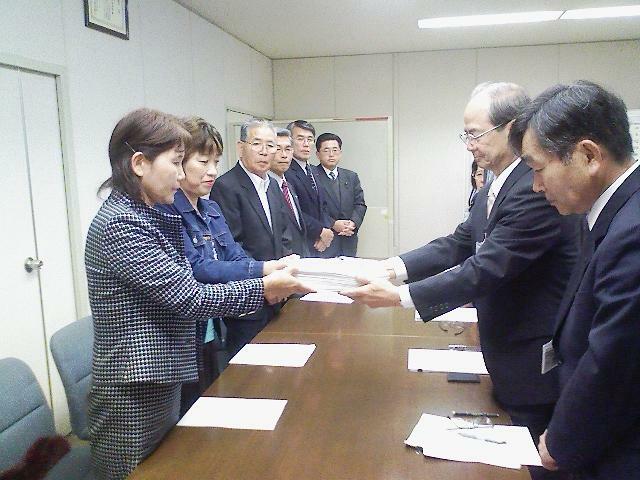 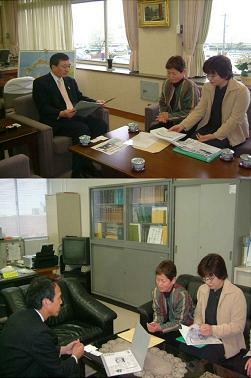 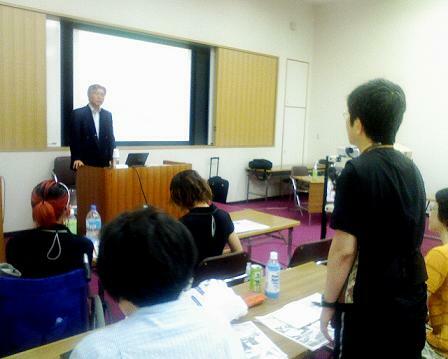 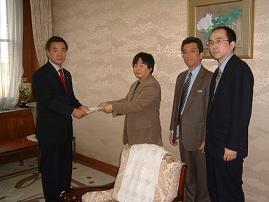 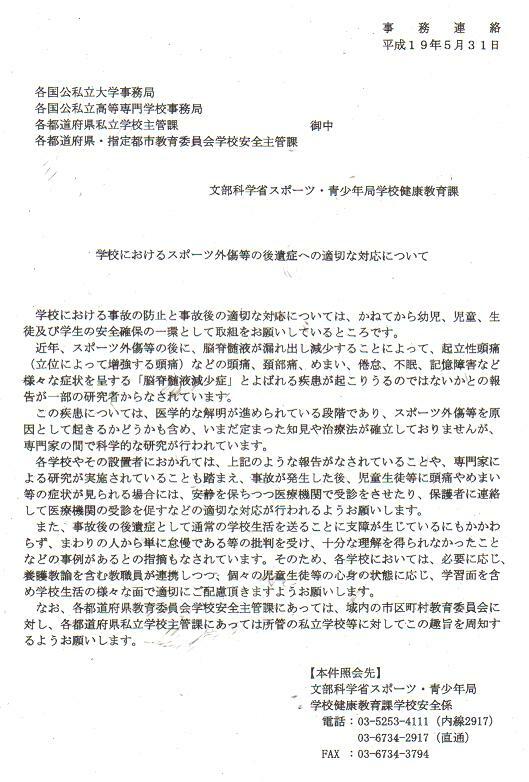 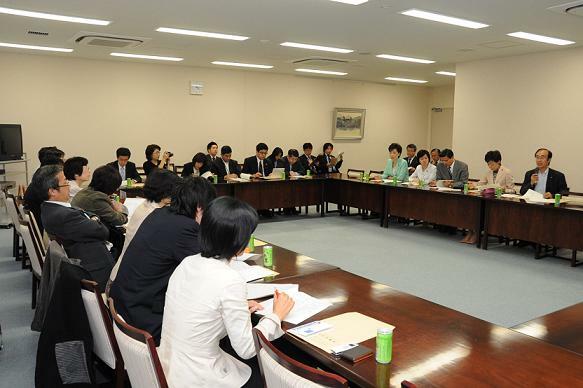 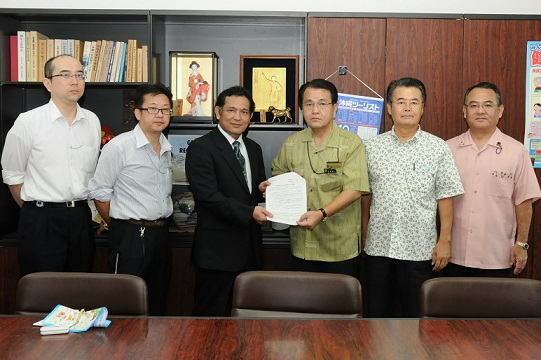 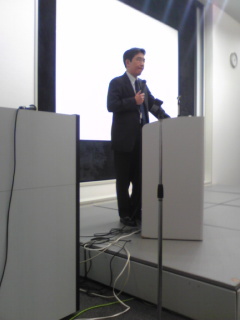 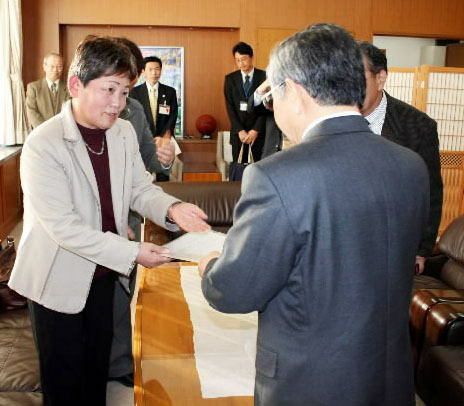 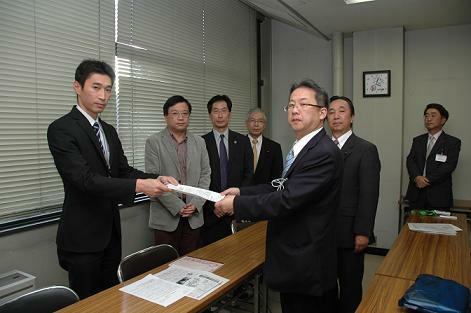 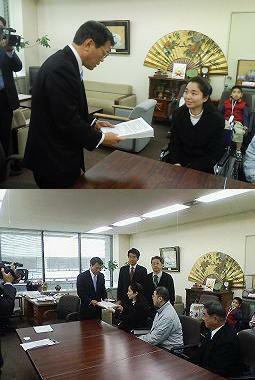 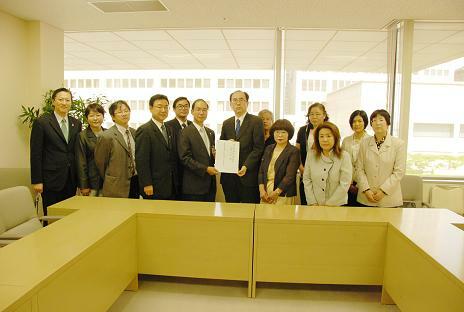 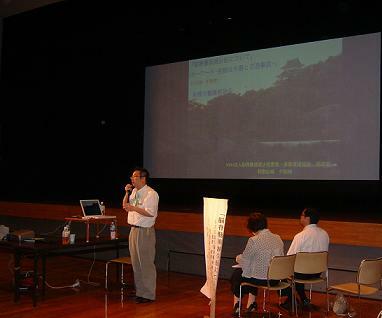 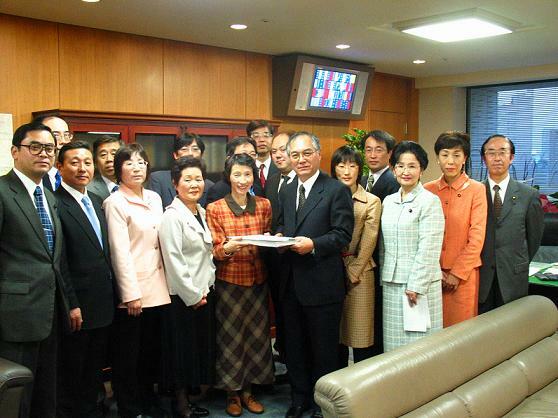 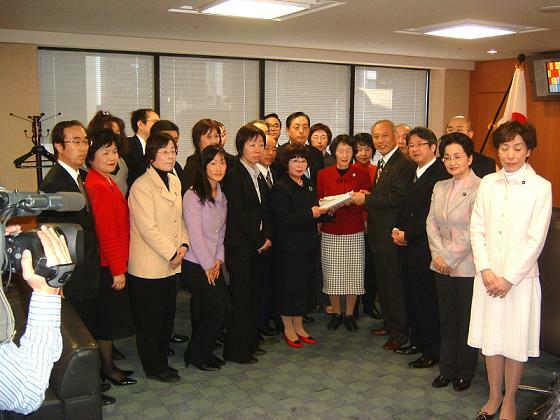 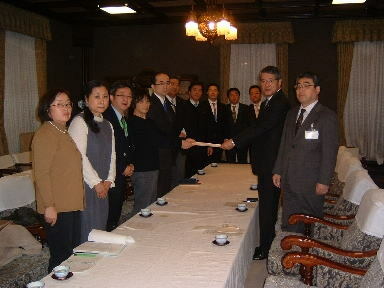 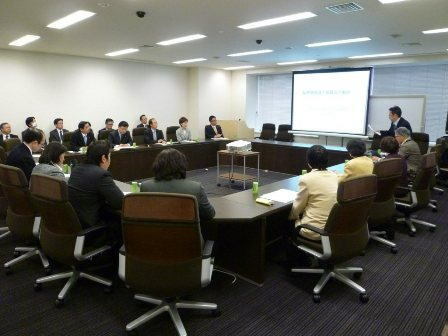 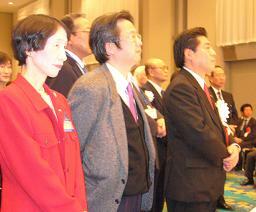 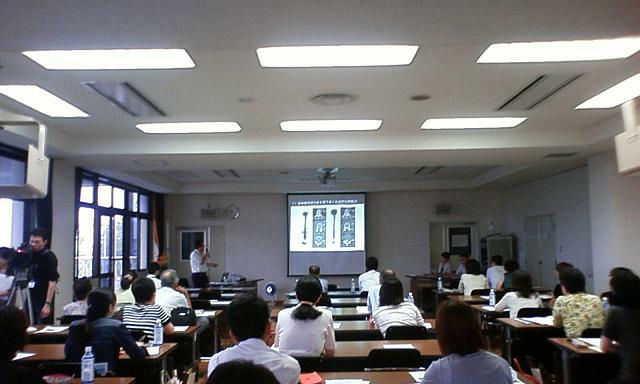 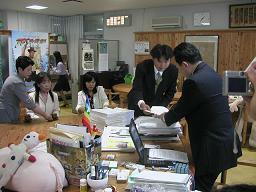 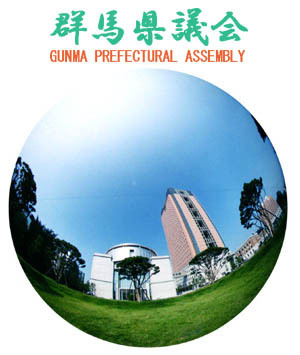 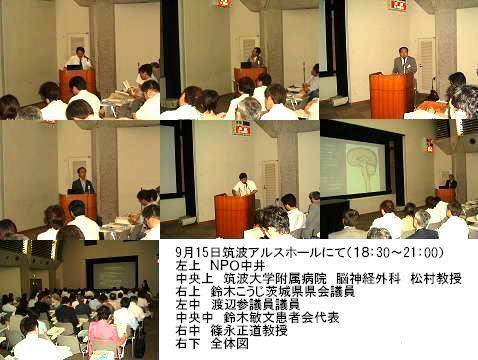 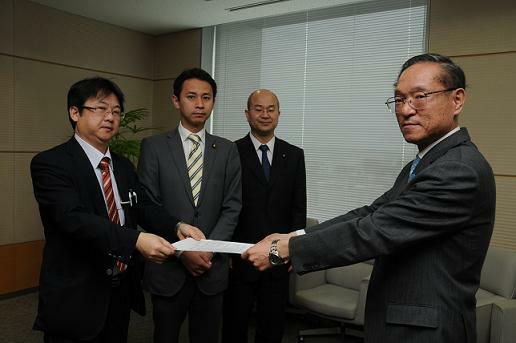 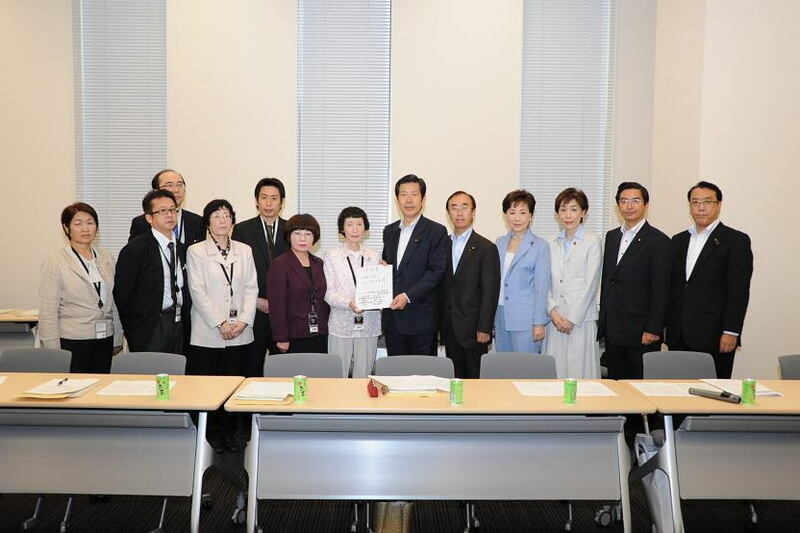 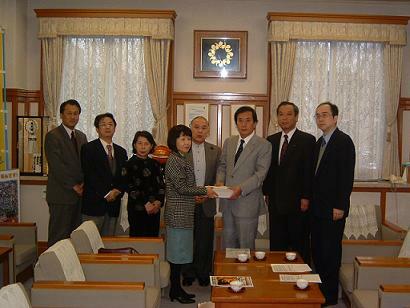 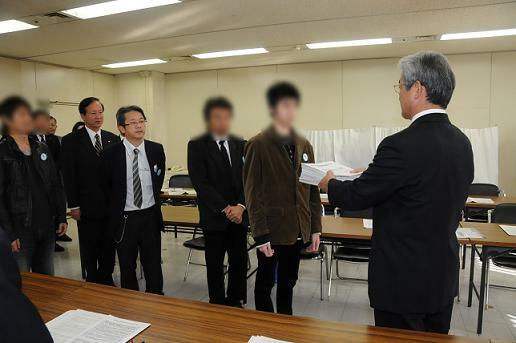 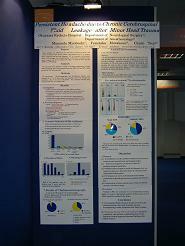 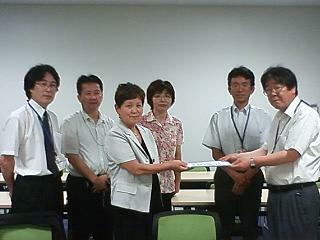 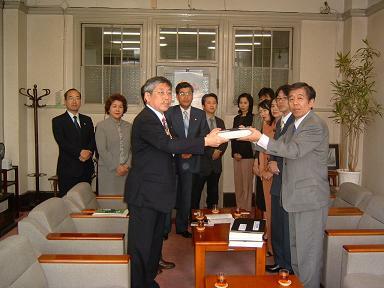 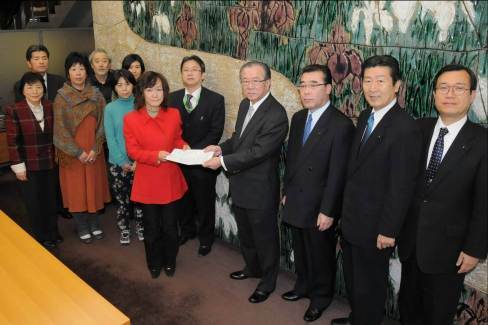 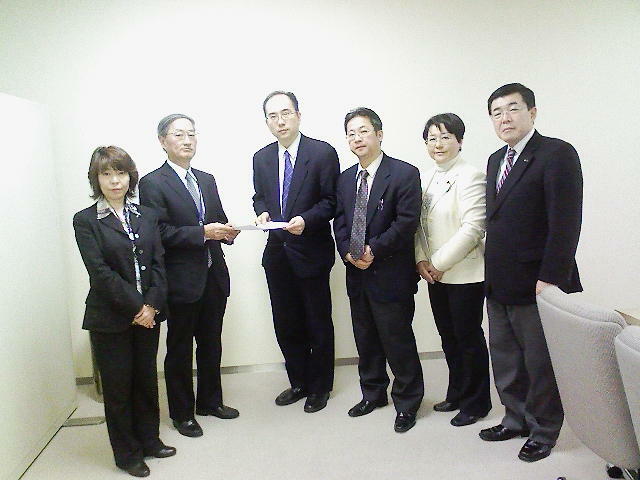 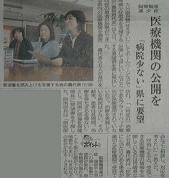 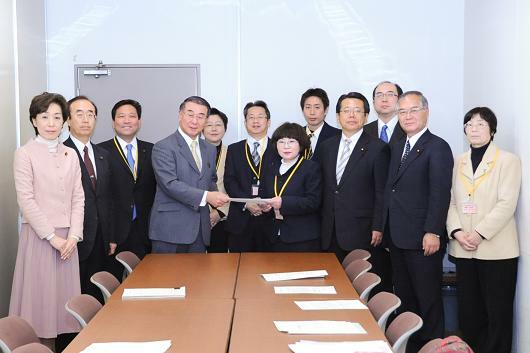 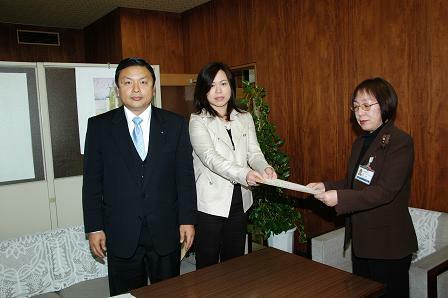 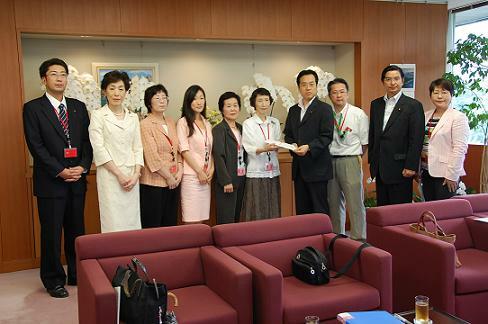 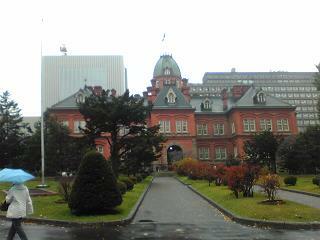 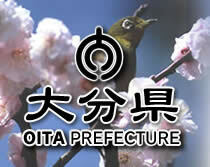 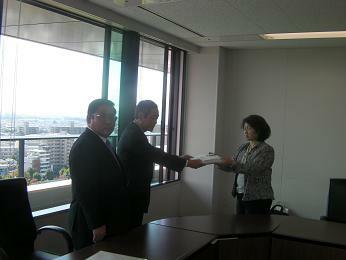 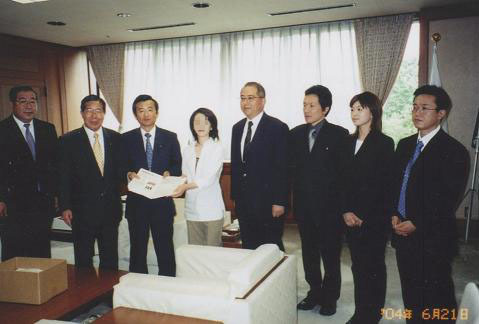 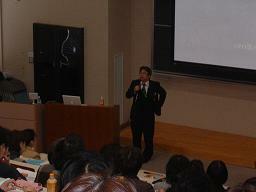 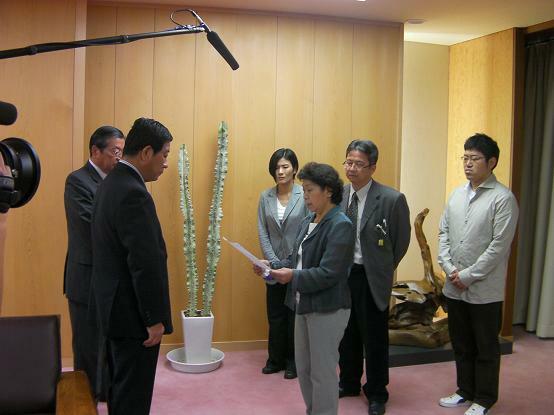 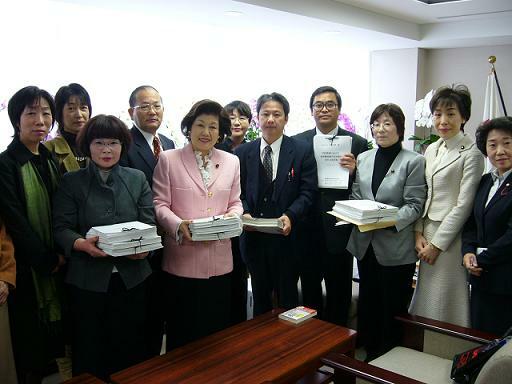 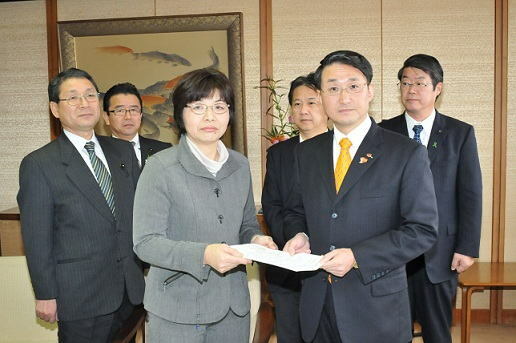 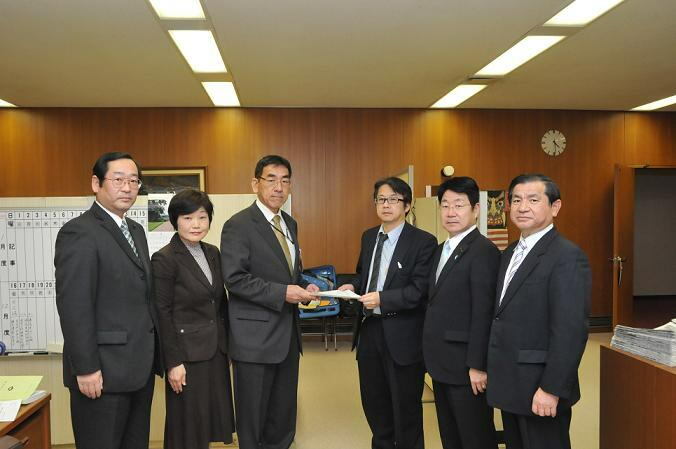 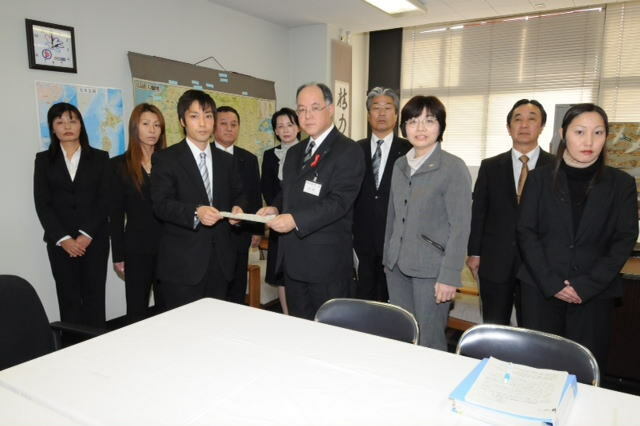 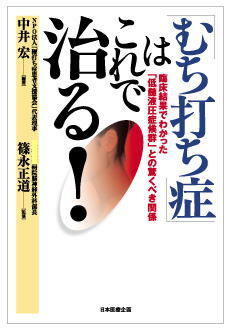 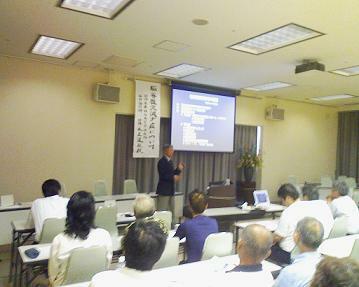 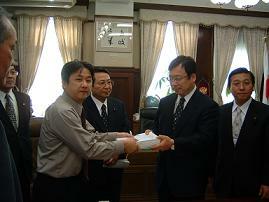 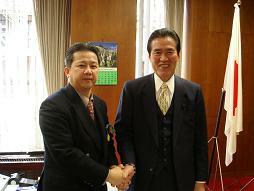 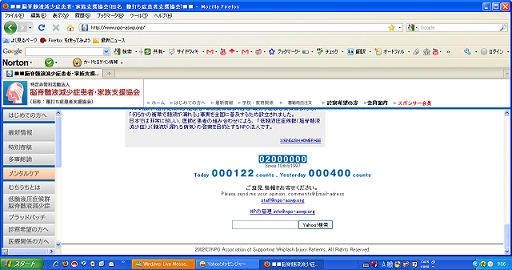 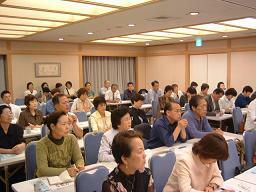 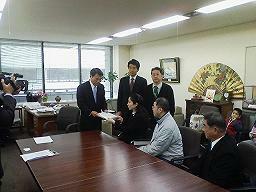 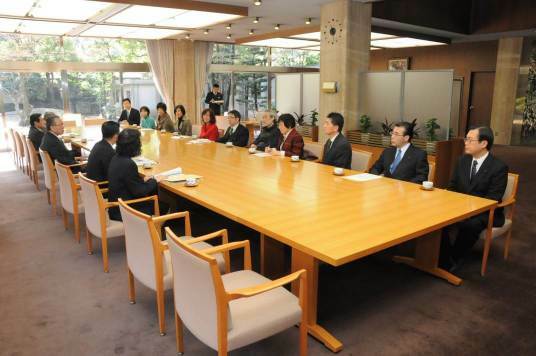 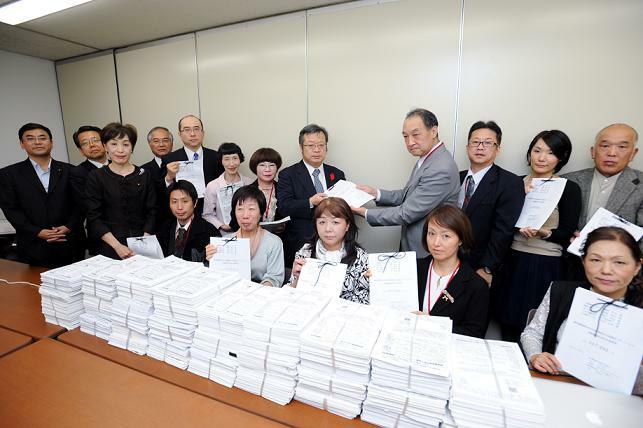 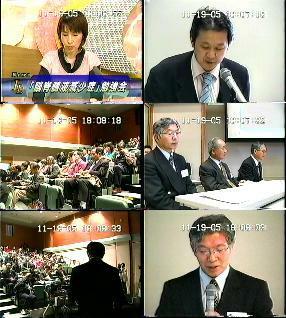 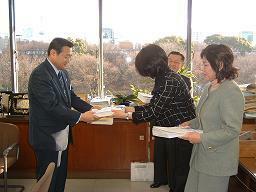 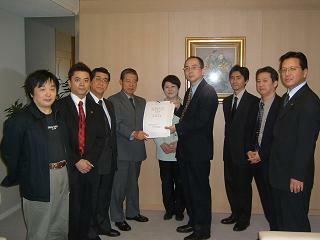 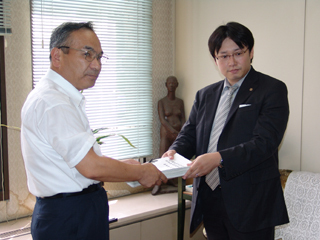 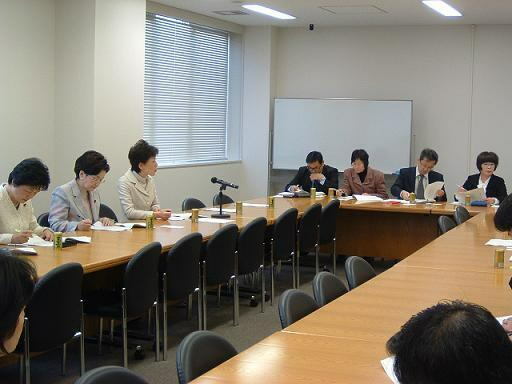 In February 2003, Dr Shinonaga created a reserch team for Low Intracranial Pressure Syndrome. 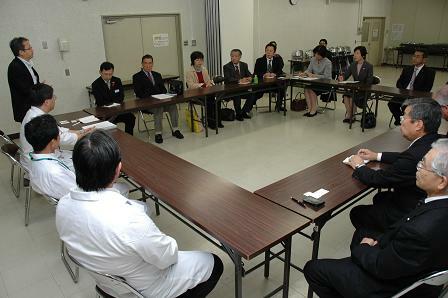 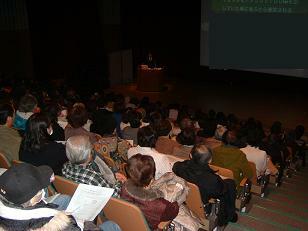 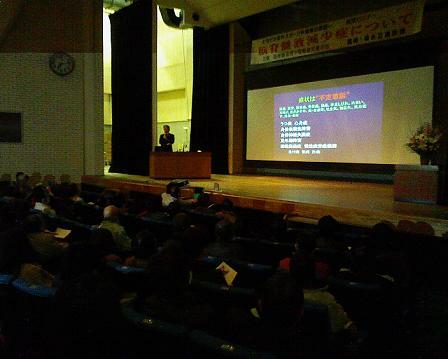 Recently,People have been educating themselves about this disease and understanding our association's activities. 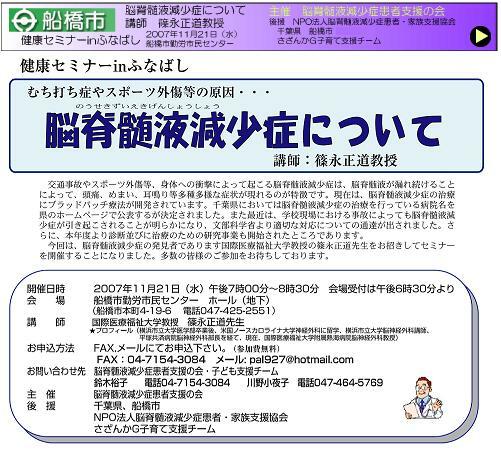 It has been a year since our association was established and this past May,Low Intracranial Pressure Syndromehas been recognized as a worldwide issue. 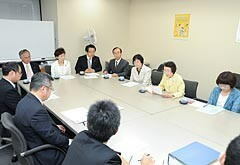 For the past decade the fundametal cause and treatment for the whiplash injury had not been discoverd, but the NPO corporation will be publishing the theory on the this disease. 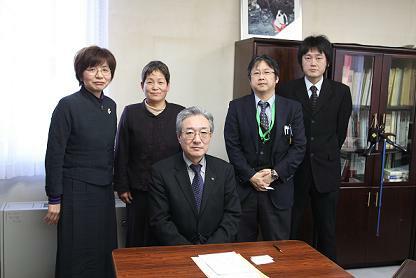 This will be a great contribution to the world. 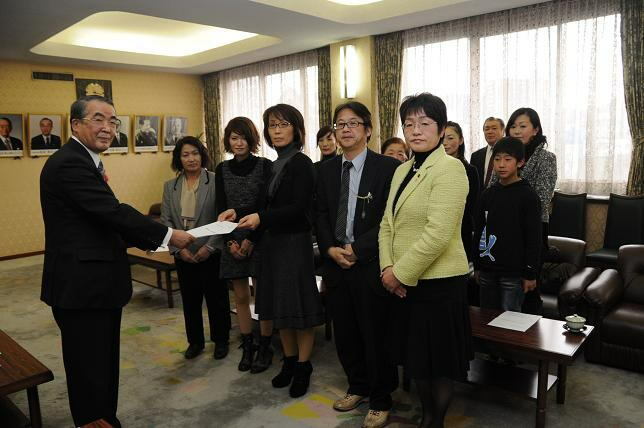 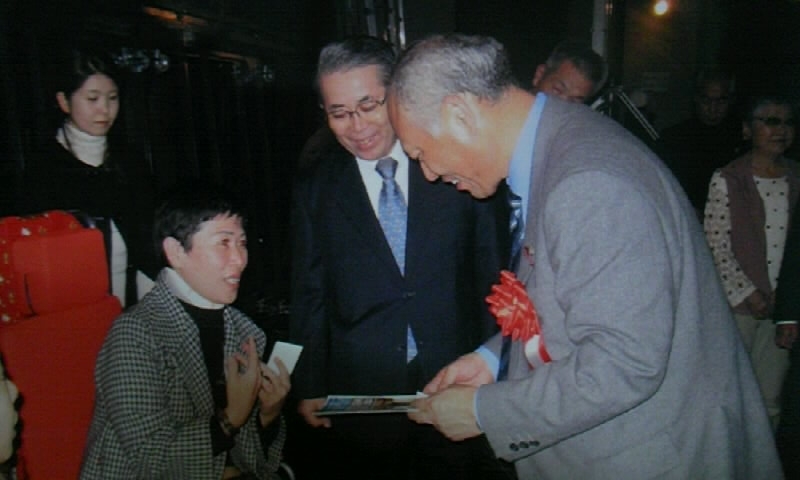 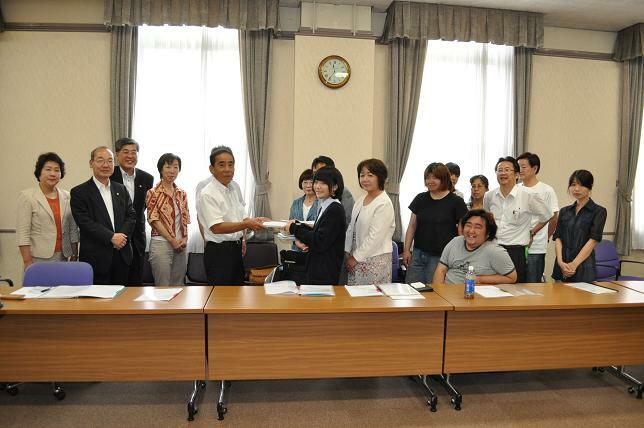 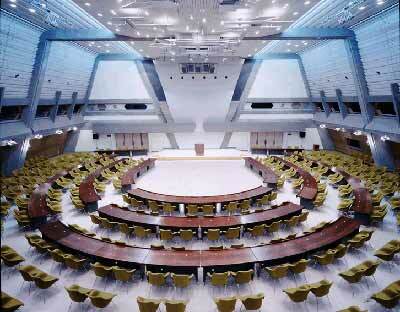 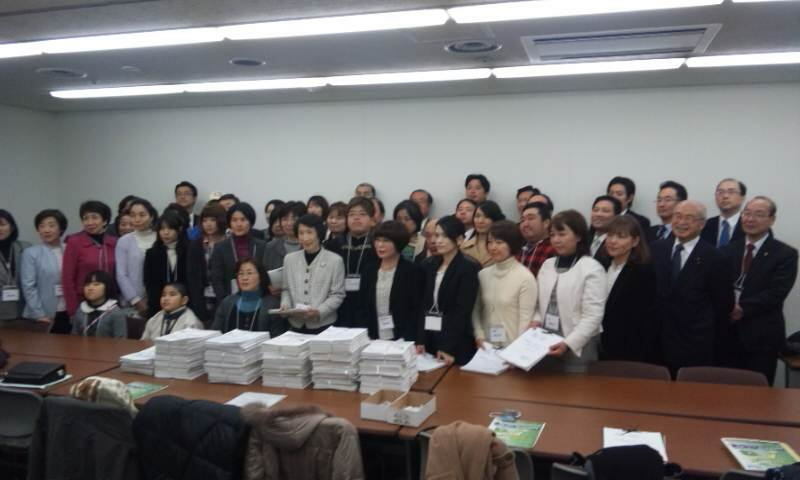 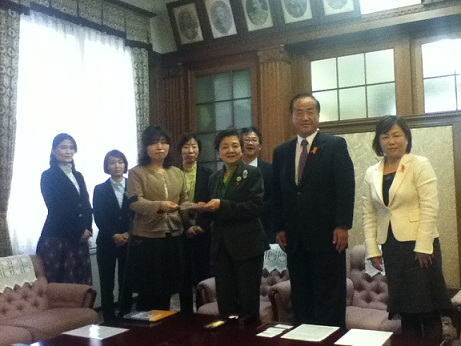 We hope to find more people in the world, not only in Japan, whom this disease has affected.